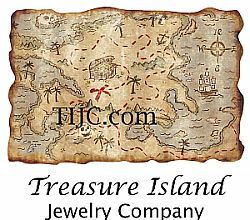 All Charms and Letter Blocks are Silver Pewter Jewelry, Great For Use On Charm Bracelets, Ankle Bracelets, Necklaces And Pendants. Alphabet Block Letter X 4.5-mm Small Silver Pewter Bead. The Silver Pewter Block Letter is Lead Free Pewter. This Alphabet Block Letter is Proudly Made in the USA.